HEY! How's everyone been? I've been gone for so long, I have missed you, lovely blog! Lucky for all of you - I've got a great new recipe to share that I made for Memorial Day Weekend. I like this recipe, and it's perfect for The Community Plate, because it's out-of-the-box for me. I usually work with mostly Mediterranean flavors, such as olives, cheese, garlic, basil, etc., but I wanted to test out a new wing flavor, so I went a little further east this time. You can do this recipe one of two ways, however, one way is WAY better for you, and one is WAY more delicious. You can decide how you want to proceed. If baking these wings, be sure to bake them on a rack over the baking sheet so the heat circulates around them and browns all sides. 1. In a mixing bowl, whisk all seasonings together (omit the flour for this method) to incorporate to make a rub. Toss chicken wings in rub, making sure they are coated liberally and the rub really gets on the chicken well. Massage rub into wings until they are all coated. 2. Place wings on a rack on top of a baking sheet, and bake for 35-40 minutes on 400 degrees, turning occasionally, once every 10 minutes, so all sides feel warm and special. Switch the oven to broil and bake skin-side-up for an additional 5-7 minutes, or until skin is crisp. 1. In a mixing bowl, whisk first 7 ingredients together. Use HALF of the spice rub and add it to the flour, whisking to incorporate. Coat the wings in the flour mixture. 2. Heat 2 cups coconut oil or vegetable oil in a cast-iron skillet to about 350 degrees. Fry the chicken wings in the oil until golden brown and the internal temperature of the wings is 165 degrees, about 6-8 minutes on each side. Ensure the skin is crispy and crunchy! 3. When the wings are finished, put them in a large mixing bowl, and sprinkle the rest of the spice rub over top the chicken wings, and toss well to coat. 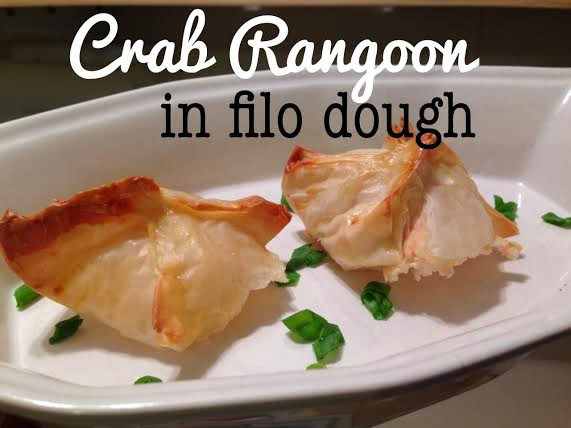 Serve either method with this easy Coconut Ranch: Whisk 1/2 cup plain Greek yogurt, 2 tablespoons low-fat buttermilk, 2 tablespoons toasted coconut flakes, a 1-oz. packet of Hidden Valley Ranch seasoning. YUM!